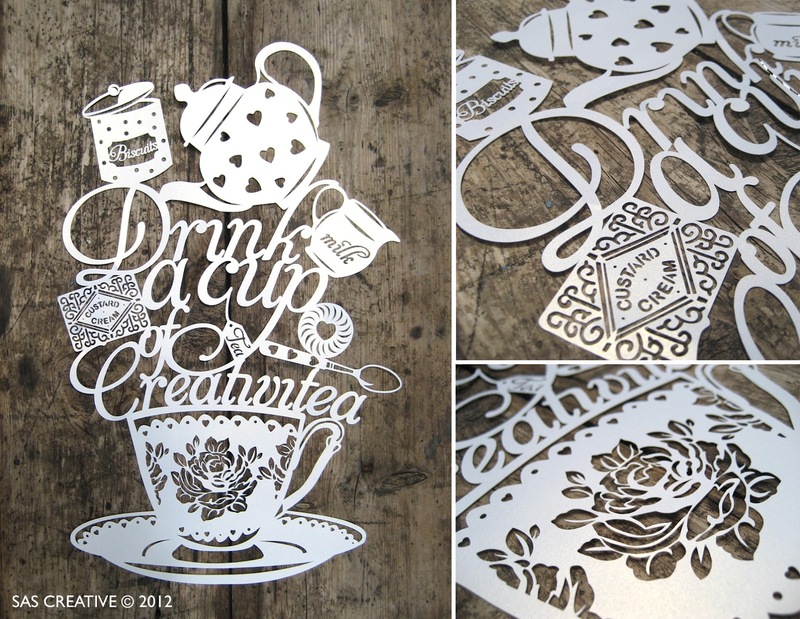 You know I love tea right... well heres my next design. I've started a collection up of these designs now and hope one day I can get them screen printed on tea towels... watch this space! Perfect! 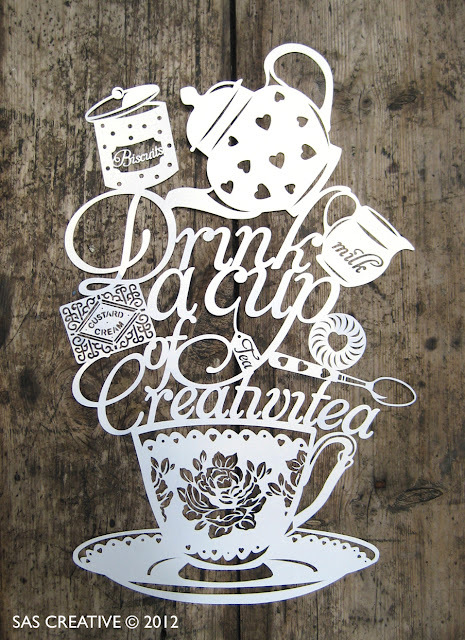 Nothing beats a cup of (creativi)tea and a custard cream. Your work is amazing. TFS. how do you do this? and/or do you sell them?